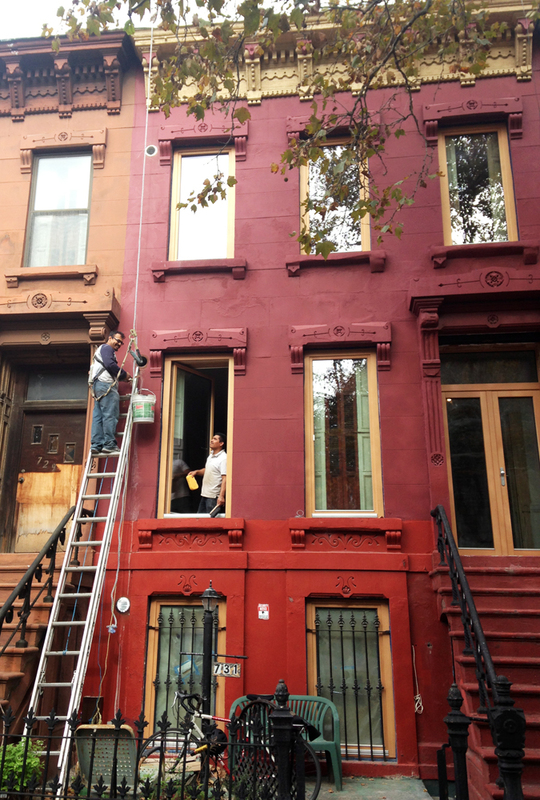 This house is a high performance, low cost, masonry retrofit. The design approach is to “gut” as little as possible, minimize the waste produced, and to use low VOC, natural non-petrochemical products. Mitsubishi DMXZ2B20NA 20,000 BTU heat pump (outdoor).